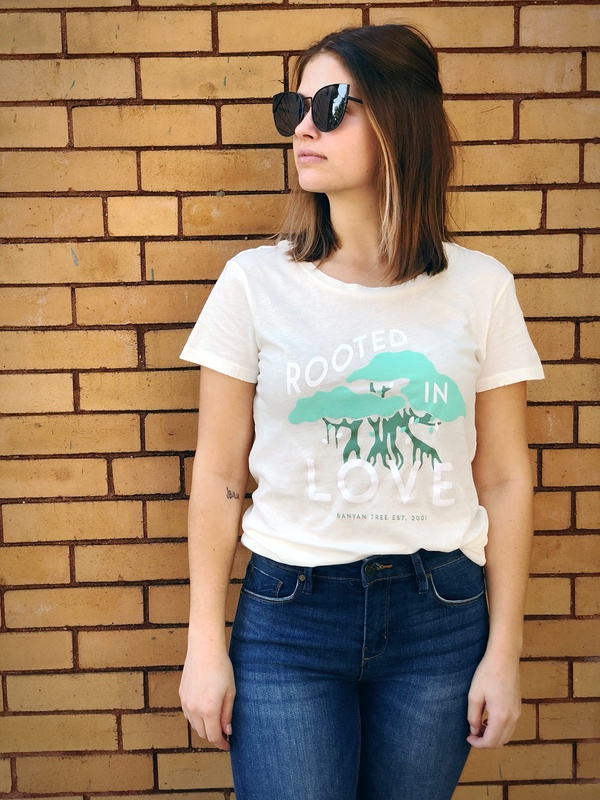 Rooted in love tee. Custom tee designed by local artist Emily Roggenburk exclusively for Banyan Tree. 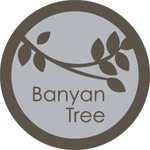 Marking our love for our community with this Banyan Tee.